at 1 ½" - 1 ¾" long. 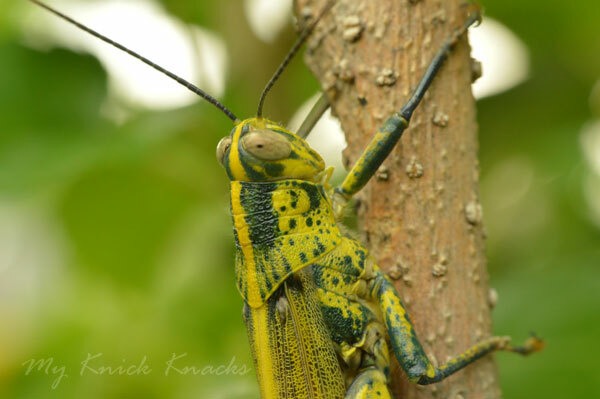 They are yellow to green colored and have distinct chevron markings on the femur of its jumping leg. 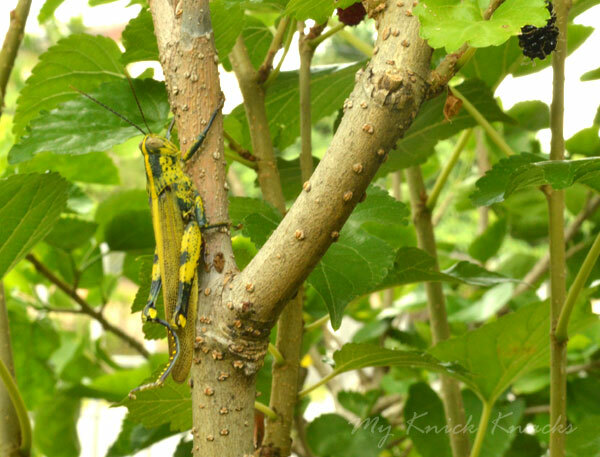 I found this differential grasshopper resting on my Mulberry plant. 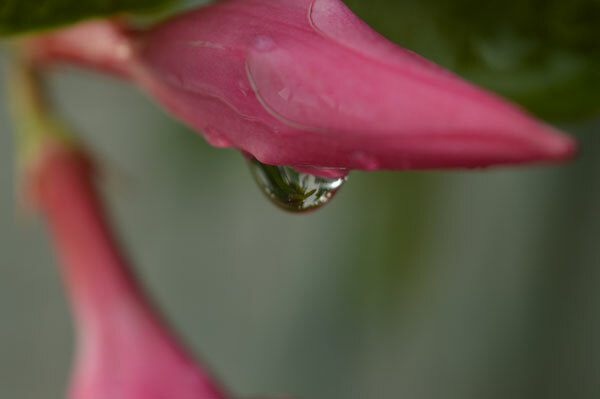 I took a picture of it and was lucky to get a closer look at it. It has a unique color...yellow body with green spots on its body. 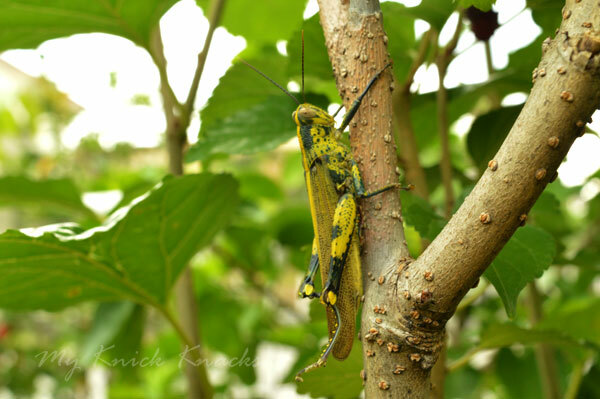 I googled for its name and it says it is a differential grasshopper. It rested a while and it flew off. Thank God that it flew away after half an hour. I can't kill a grasshopper anyway :p and thankfully, it did not eat up the leaves of my mulberry plant and the berries were not touched too . Both adult and nymph stages of grasshoppers damage plants by chewing holes in the leaves. 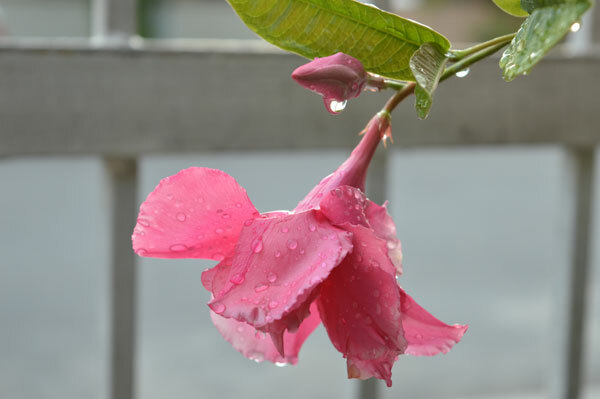 They will also feed on flowers and fruit. They are voracious feeders, consuming approximately one-half of their body weight per day. 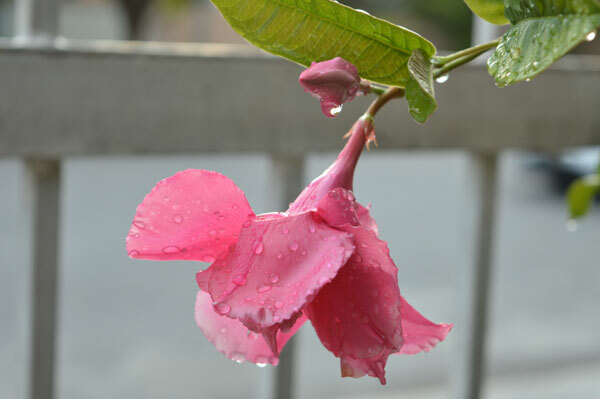 Eventually they will eat the whole leaf, and in some cases, the entire plant. 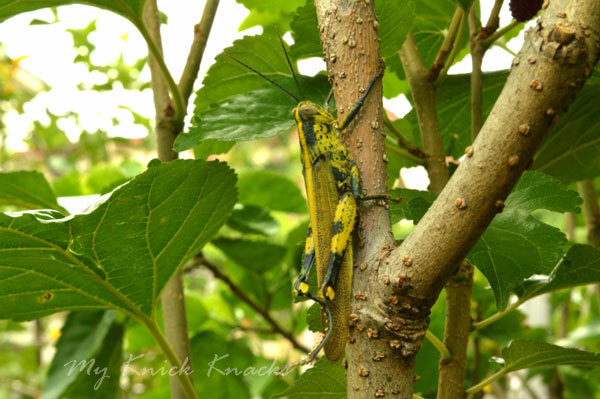 Grasshoppers feed on both grasses and broadleaf plants, which includes many edible garden and ornamental plants. Adults usually move into yards and gardens in July and August. 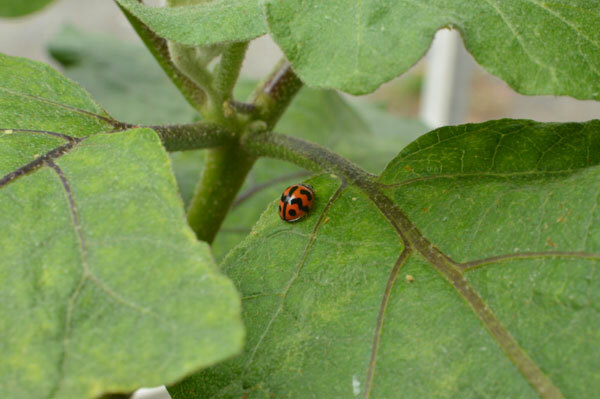 Ladybugs are beneficial insects that we can attract to our garden. 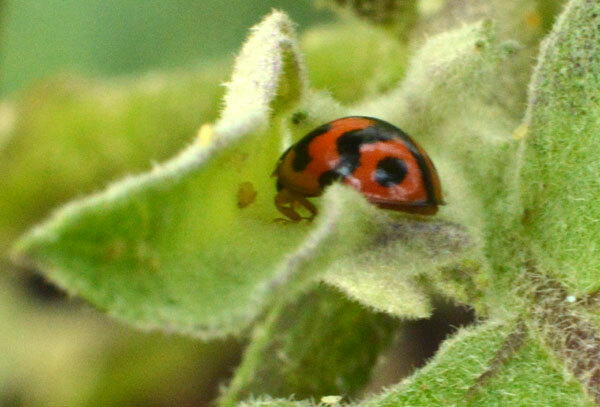 They are natural garden pests control, less expensive and safe for the family. 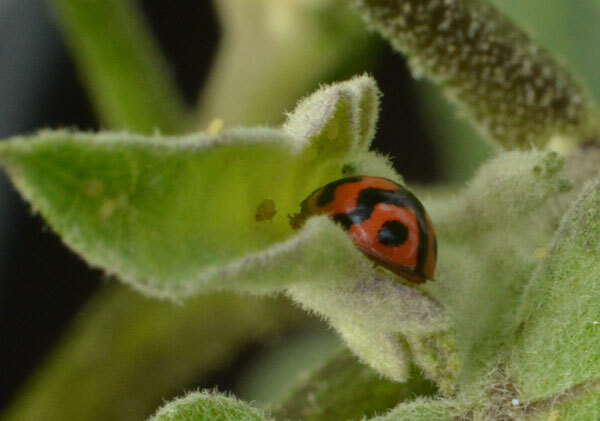 I saw a few on my brinjal plant. 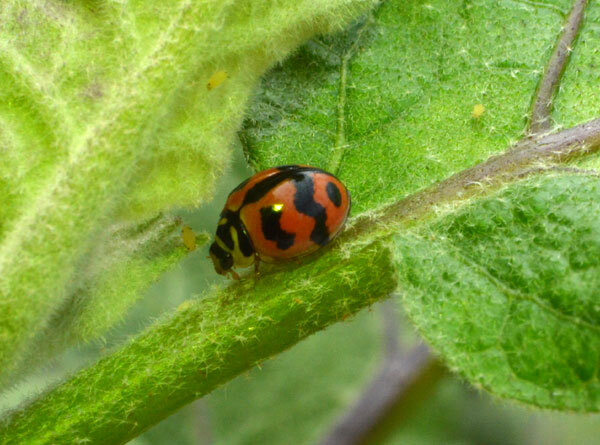 They consume aphids, mites, whiteflies and scale. They can be attracted to our garden by planting members of the daisy family (Compositae), tansy or yarrow. 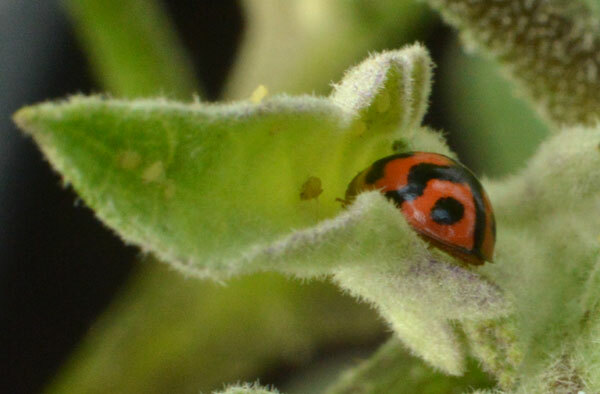 My brinjal plant was recently attacked by whiteflies. 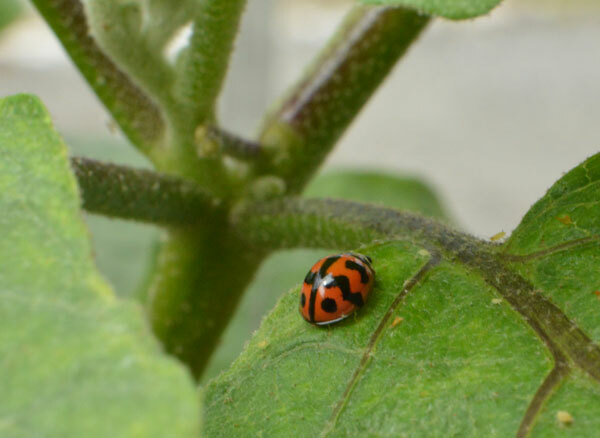 I was busy treating the plant with organically prepared solution to treat my brinjal plant when I spotted this cutie ladybug crawling on one of the leaves. 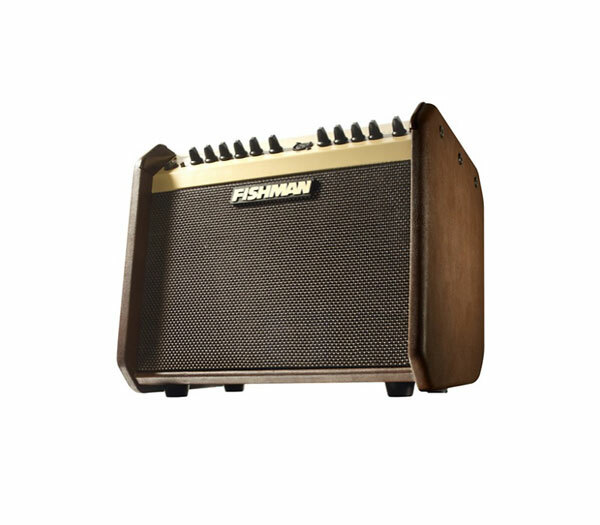 The picture below is a Fishman loudbox mini . It is the lightest and most portable amplifier yet, it delivers the tonal quality that has made the Fishmann name the standard for great acoustc sound. This loudbox Mini packs 60 watts of clean acoustic power and it has two channels which features Fishmann' legendary preamp and tone control designs. The amplifier also features digital reverb and chorus for the instrument channel and reverb for the microphone channel. The Fishmann Loudbox Mini sports an MP3 input and balanced XLR D.I output which is a must for jamming along and capturing your performances. 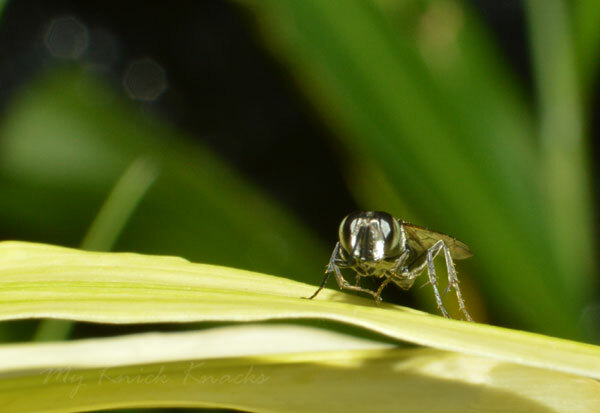 I had a fun time taking close-up pictures of this housefly taking a rest. 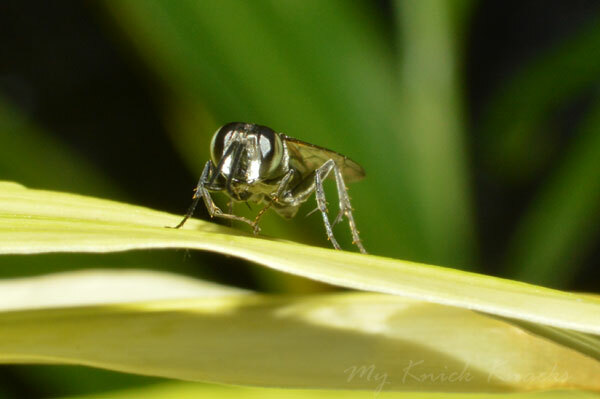 It is a common housefly but using a Nikon Af-s DX Nikkor 35mm f/1.8g lens and attached a Raynox dcr250 lens to it, the housefly looks gorgeous . 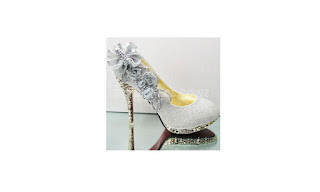 Love the silver shine on it, making it looked robotic . I am proud that these pictures were taken hand held without a tripod. When my son left for Singapore to work, he left behind his old electric guitar . After a year in Singapore, he bought himself a new electric guitar. Each time I entered his room to clean the place, I saw his old guitar laying on the study table collecting dust. His dad said to get a display case to hang up his old guitar . It will be a great idea to purchase one . 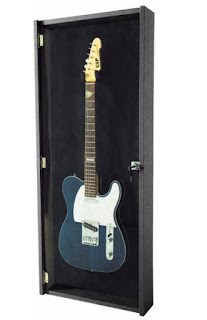 We googled and found one guitar display case that would fit perfectly for our son's electric guitar. It comes with a locking hinged plexiglas door and 2 keys and it is designed to safely hold your electric guitar. And the hardtop case features a solid wood frame with a black felt back panel and padded guitar neck hook. Gosh! 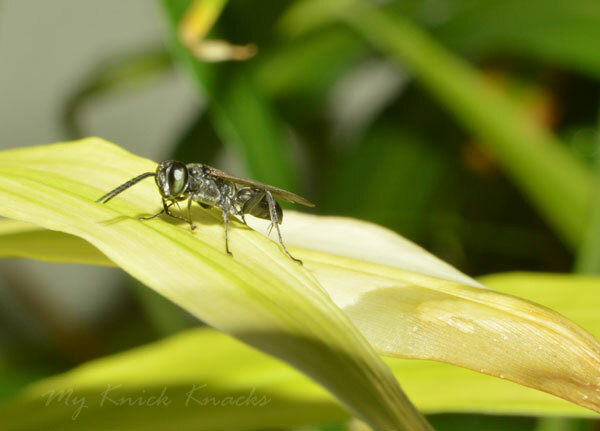 it must be my lucky day to be able to capture a close-up shot of this Neon Cuckoo Bee (Thyreus nitidulus) with my Nikon D3200 using a Af-S DXNikkor 35mm F/1.8G coupled with Raynox dcr 250 . 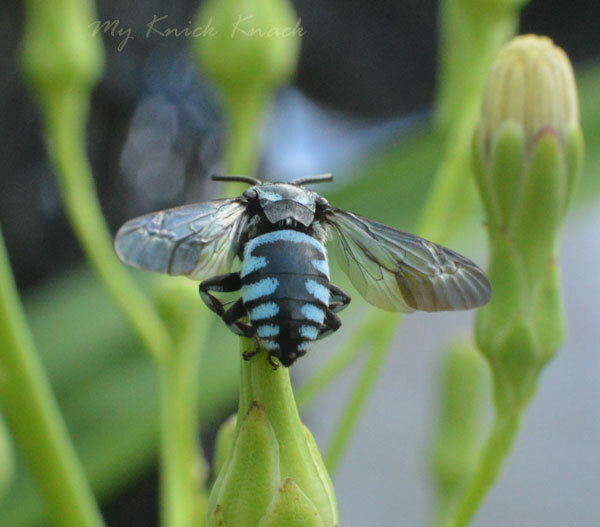 This is my first time seeing a Neon Cuckoo Bee live . 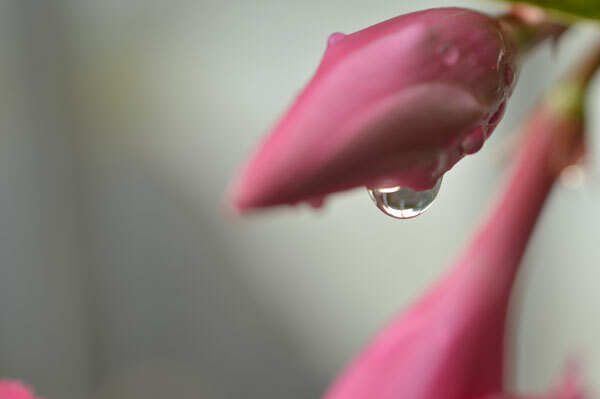 It was resting on one of the flower bud. 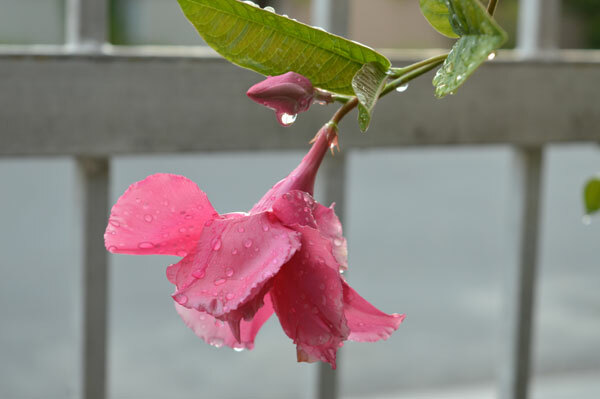 I am amazed how this shot turned out ! 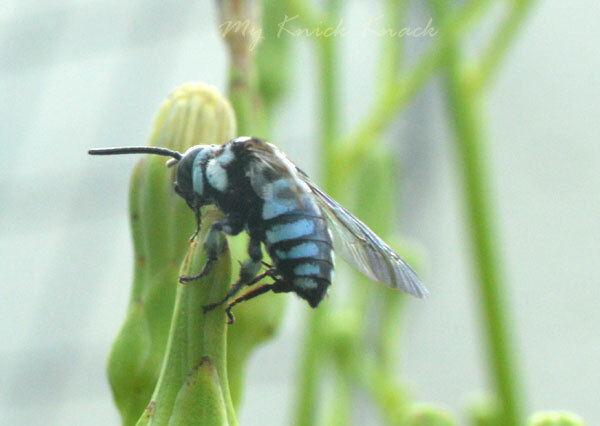 The cuckoo bees are stunningly beautiful . 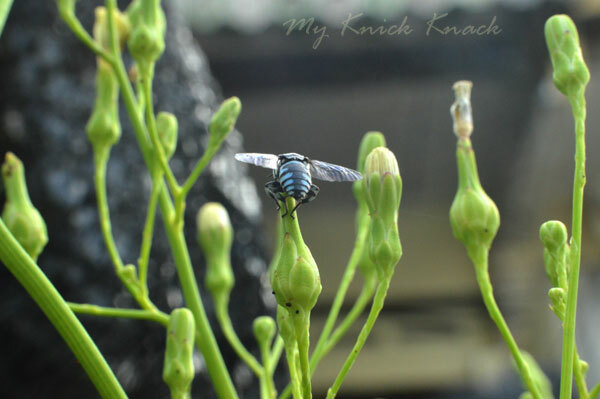 They are very tiny and has dazzling patches of jewel-like blue fur on its black body. 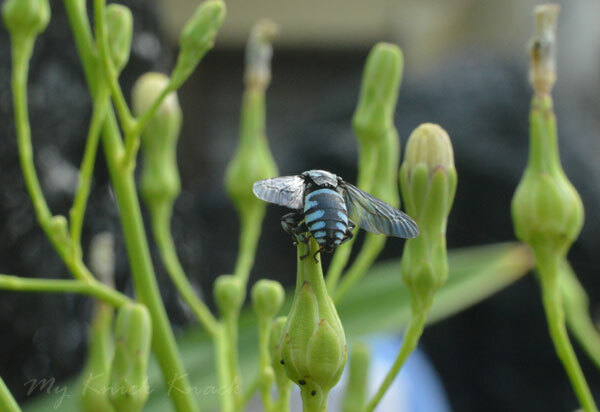 They are attracted to blue flowers and they are effective pollinators of flax lillies and tomatoes. 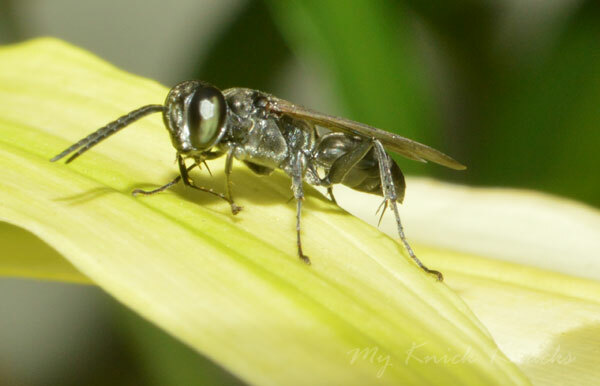 They are Australia native's bees. These Neon Cuckoo bees lead a life of deceits ! 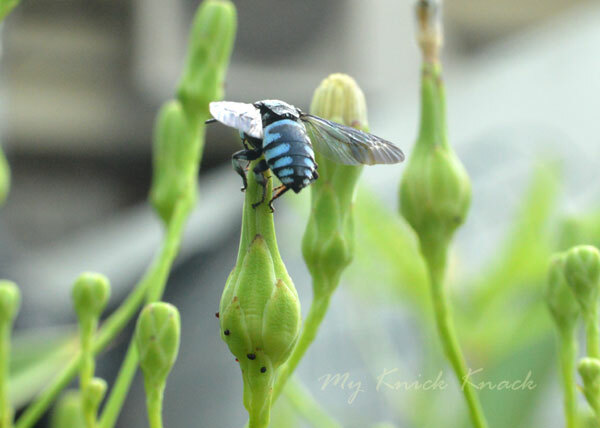 They live like cuckoo birds - laying their eggs on the nests of other bees :) They prey on the nests of blue banded bee and teddy bear bees. 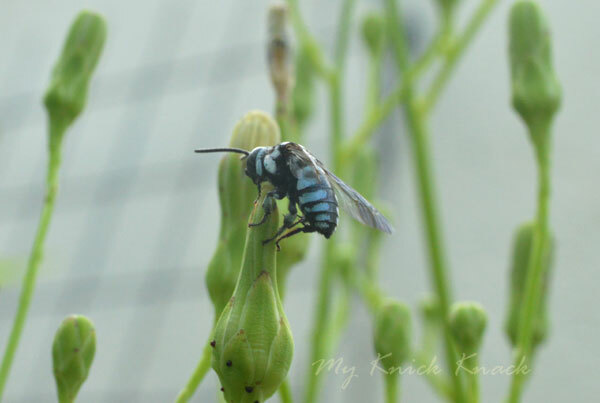 As the name suggests, these Neon Cuckoo bee lays its egg in the nest cell of its host, in this case the Blue banded bee, and then leaves. 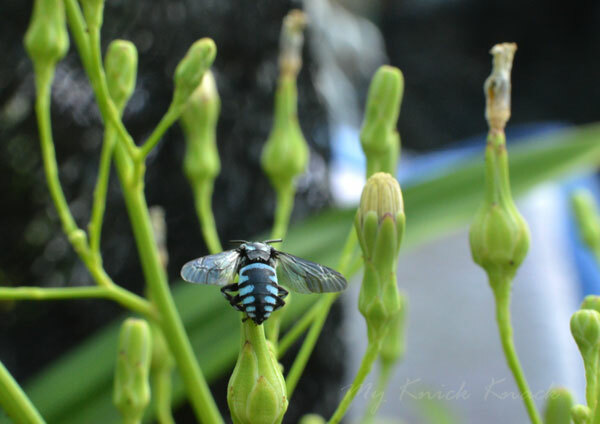 The unsuspecting Blue-banded bee does all the hard work of digging the nest burrow, storing provisions of nectar and pollen and sealing the cell only to have its own larvae starve as the Neon Cuckoo bee larvae make use of the food supply.